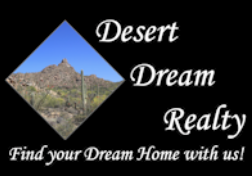 5124 E Roberta Drive, Cave Creek, AZ.| MLS# 5909540 | Desert Dream Realty Cave Creek | 480-252-8300 | Find Your Dream Home with Us! This one of a kind home has been taken care of really well. 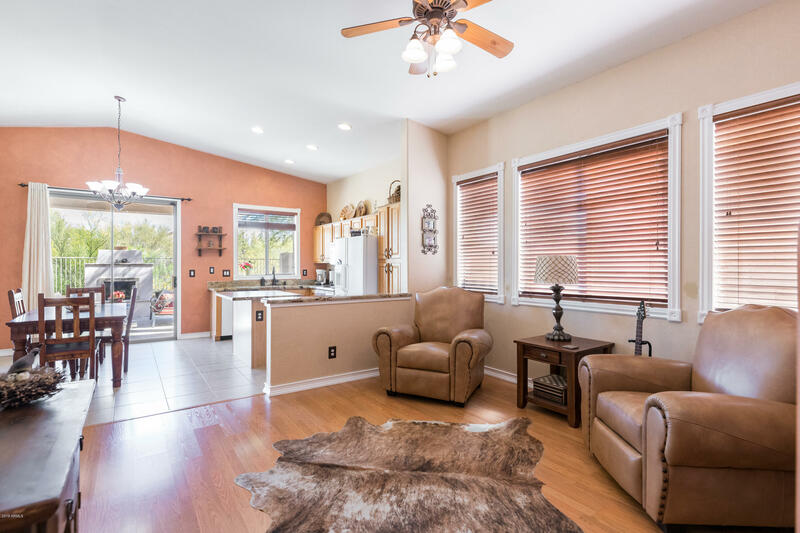 There is not a home this clean in Tatum Ranch. 3 Bedroom/2 bath home is located in the cul de sac. NO CARPET in the home. Split floor plan with NORTH/SOUTH exposure. Beautiful kitchen leads out to a wavered yard with fireplace. DESERT VIEWS, NO HOME DIRECTLY behind. Do not miss this opportunity to own is one of Cave Creeks finest communities.